Signup as an Employer below. If you are a Job Seeker, click here. 1) We accept companies that only offer vegan products (no animal derived ingredients or animal testing). Vegetarian restaurants for example that serve eggs or dairy are not posted. 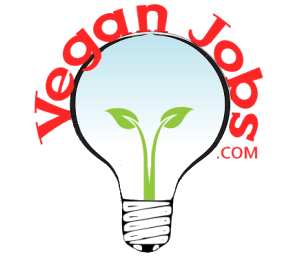 If however you’re shifting your menu vegan and need a vegan consultant for example, or otherwise have a unique situation please send us an email. 2) Job postings involving muti-level marketing, referral/affiliate marketing are not allowed. This includes Arbonne, Tropic, Ringana, JuicePlus, Zikja, among others. 3) Not all jobs are posted, examples that may not be accepted include certain supplements that make unproven medical claims, spiritual-metaphysical claims. If you are unsure or have a unique situation please contact our friendly team!